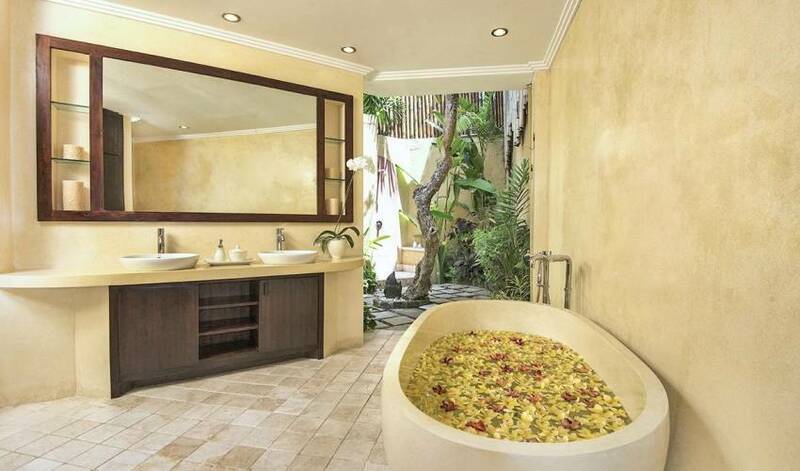 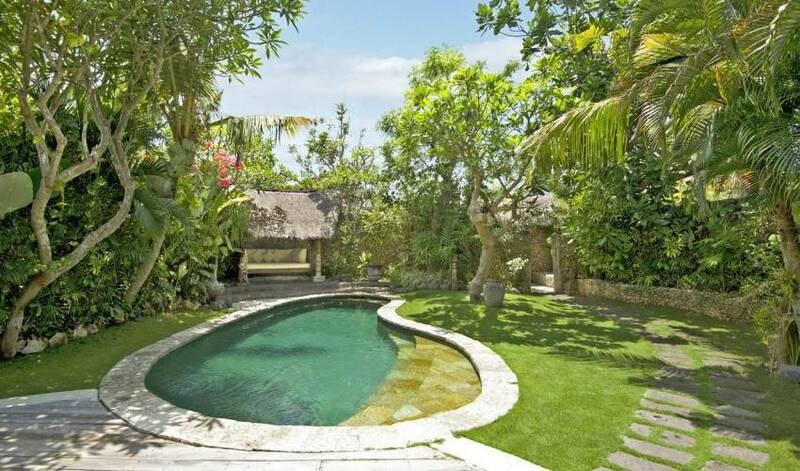 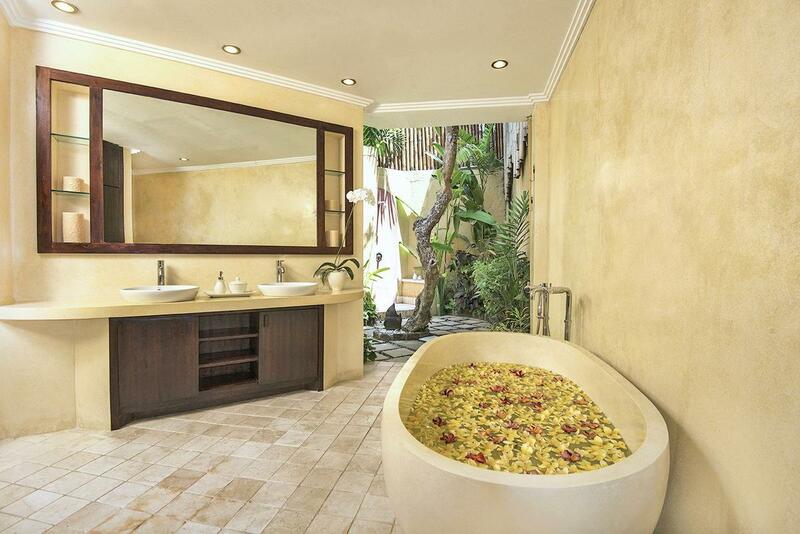 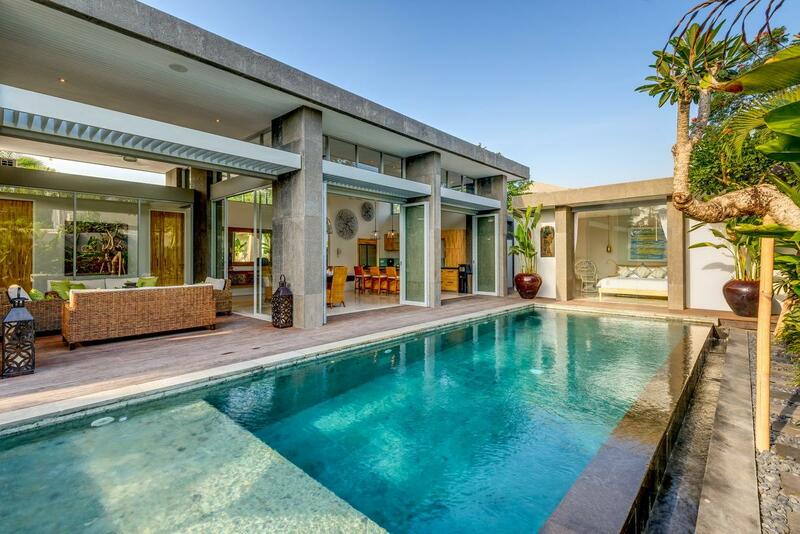 A stunning enclave in Bali’s hip Seminyak, combining the privacy and luxury of one, two and three bedroom pool villas, with the convenience of full hotel services, including The Oasis Restaurant & Bar, Spa Venusand our renowned Kubu Koncierge, who starts tailoring your experience on booking. 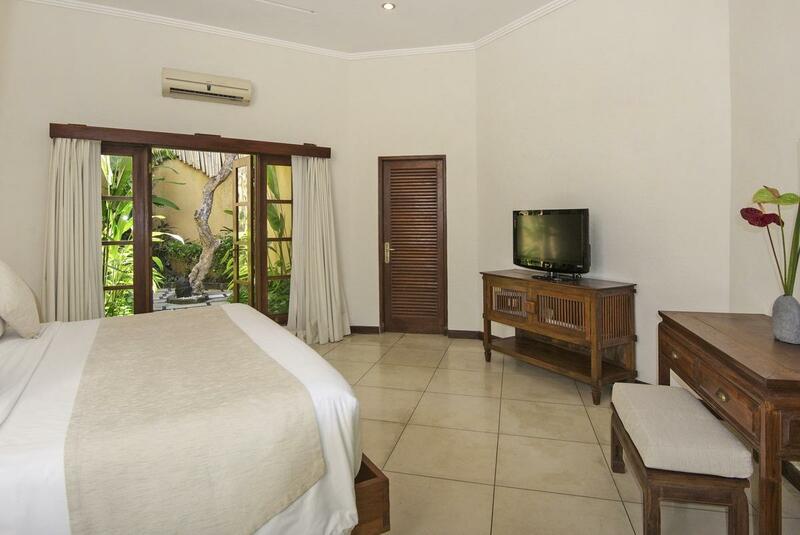 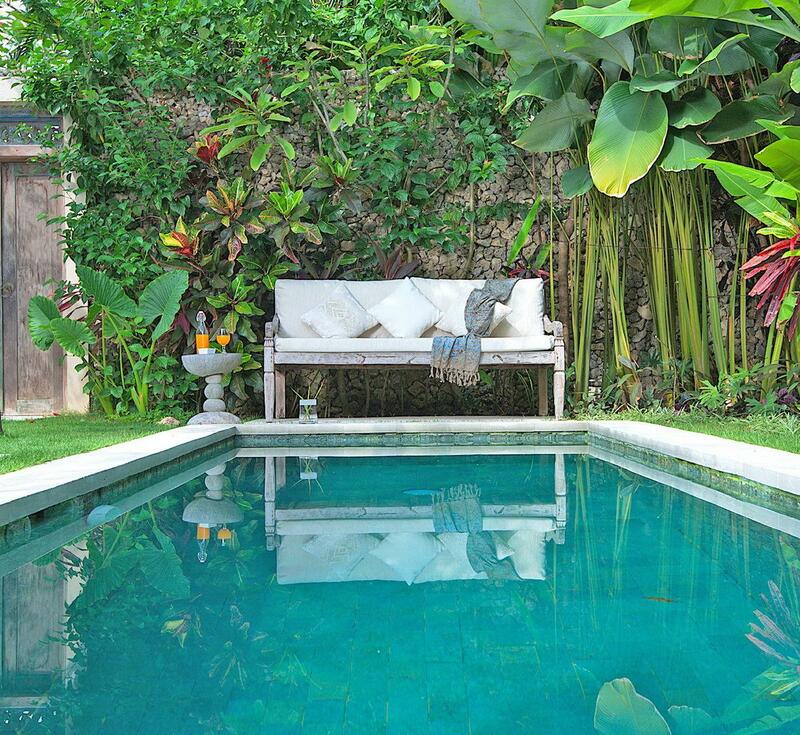 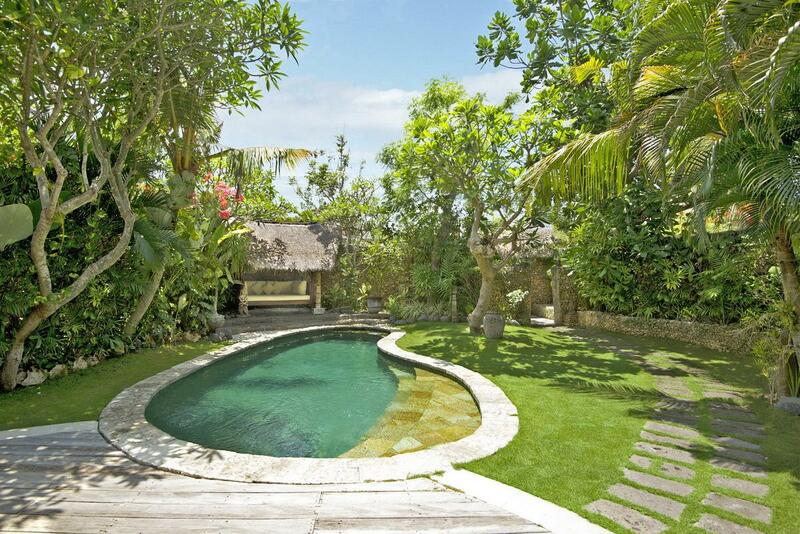 Escape the buzz of Seminyak to these Premium One Bedroom Villas, where flourishing, sunny gardens create exotic retreats with plenty of outdoor space to soak up the tropical ambiance. 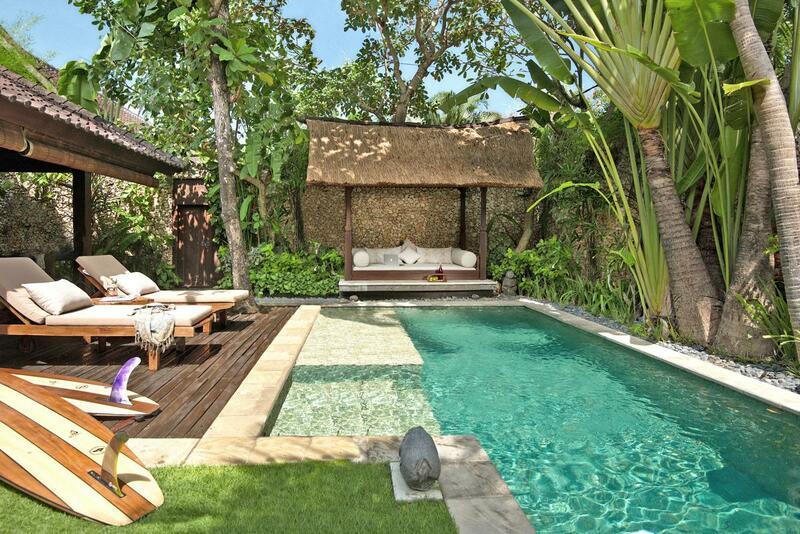 Swimming pools are fringed with manicured lawns and thatched balé pavilions invite you to snuggle up in cushion-filled comfort. 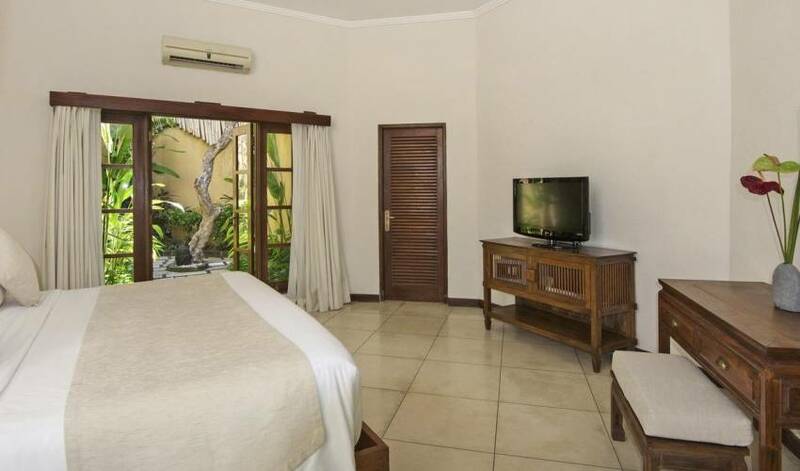 Generous bedrooms have lush garden vistas, super-comfortable canopied king-size beds, plush sofas, and atmospheric garden bathrooms with tubs. 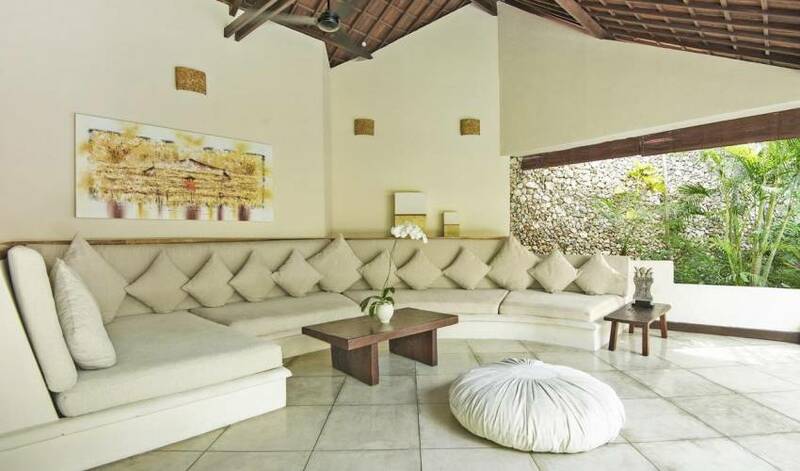 Sitting areas vary from tropical, fan-cooled open-sided spaces overlooking the gardens to vaulted air-conditioned rooms. 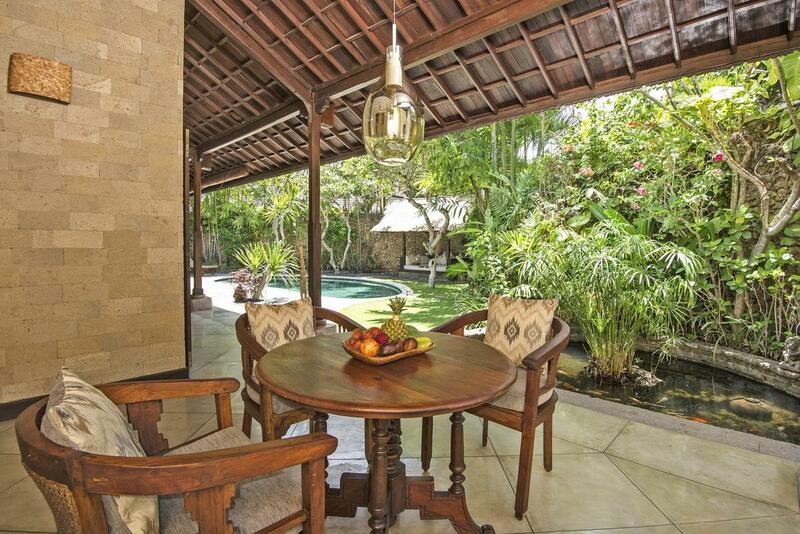 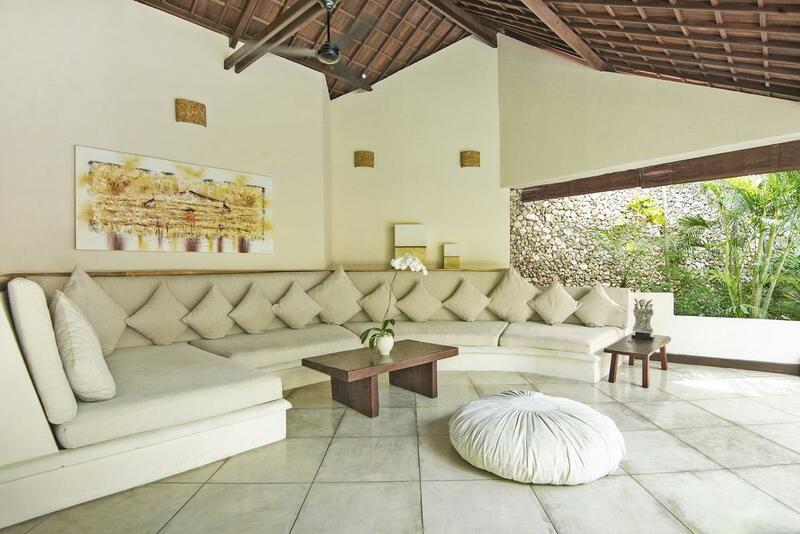 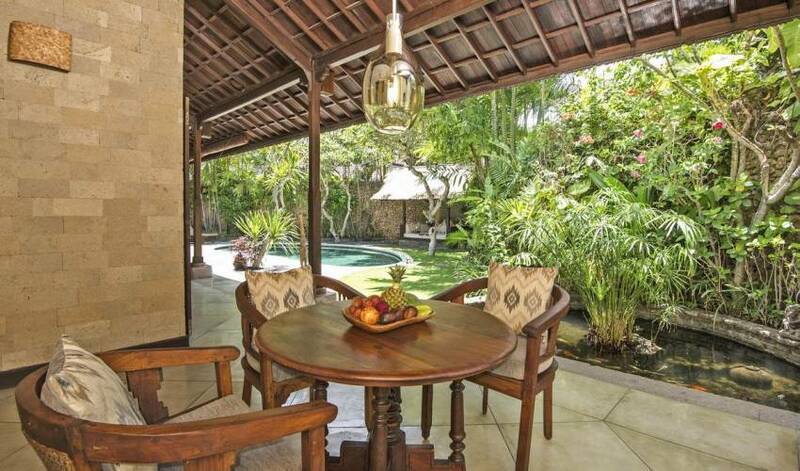 Dining tables and well-equipped kitchenettes complete these enchanting boutique villas.